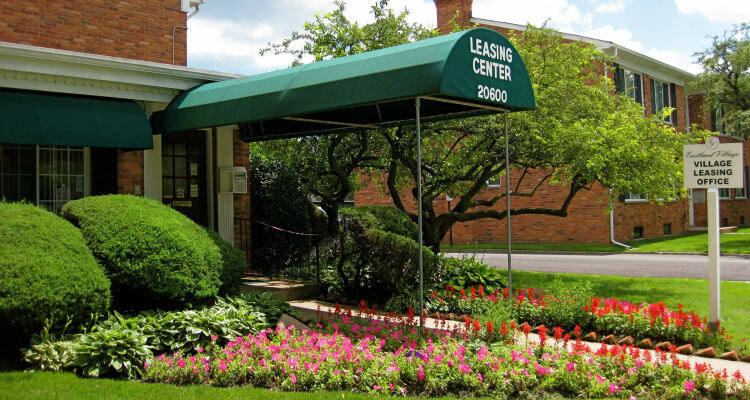 Eastland Village Apartments offers 1 and 2-bedroom apartment homes in Harper Woods, MI, ranging from 768 to 1,175 square feet. You will love our expansive apartments with many other unique features available, including beautiful hardwood flooring and additional basement storage. Unwind in the quiet solitude of your apartment, or take advantage of our community amenities! 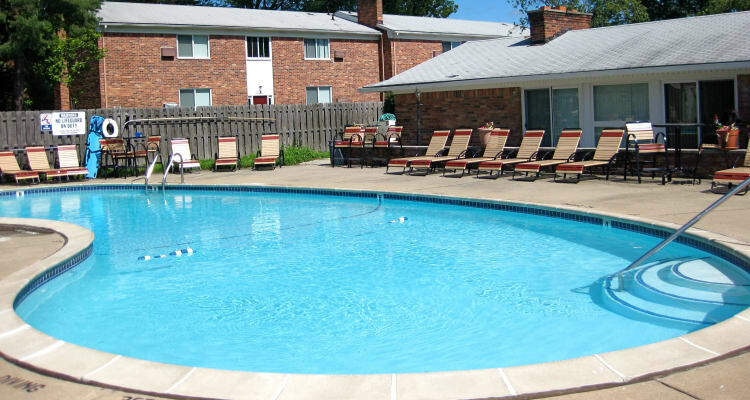 Eastland Village has a beautiful sparkling pool with sundeck and an inviting clubhouse available for social gatherings. Just minutes from Gross Pointe where you’ll enjoy local downtown shopping, Eastland Village Apartments has the features you’re looking for to love your new apartment home both inside and out.